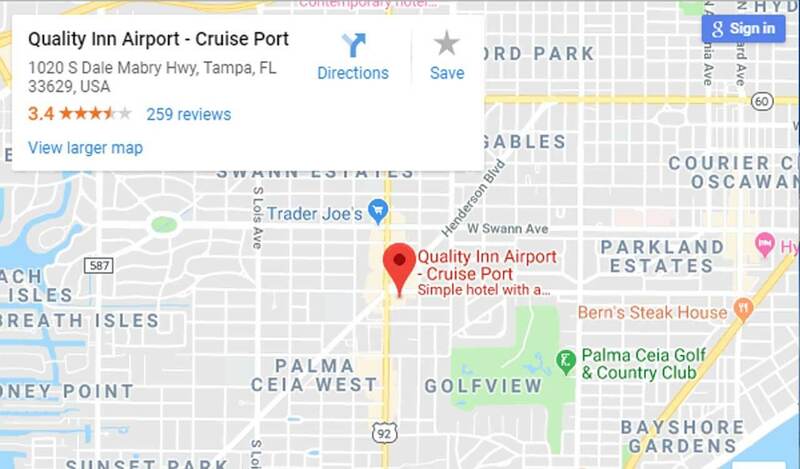 We provide prompt shuttle service from and to the Tampa Airport as well as the cruise port. 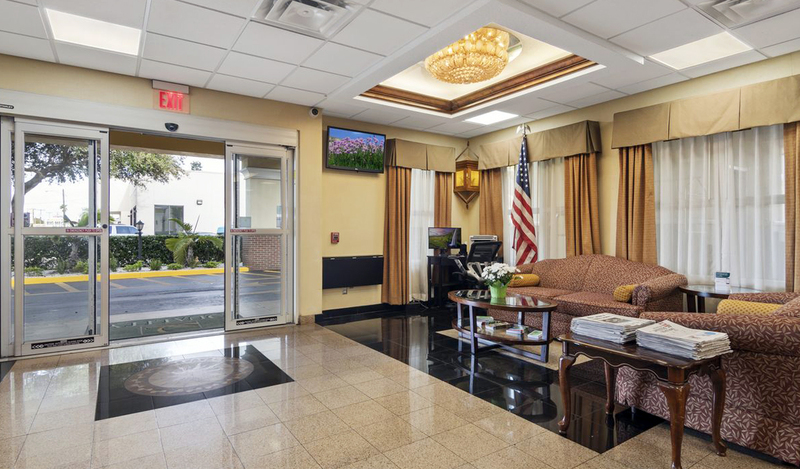 The hotel offers complimentary airport transportation and special package rates for your parking and cruise or fly needs. 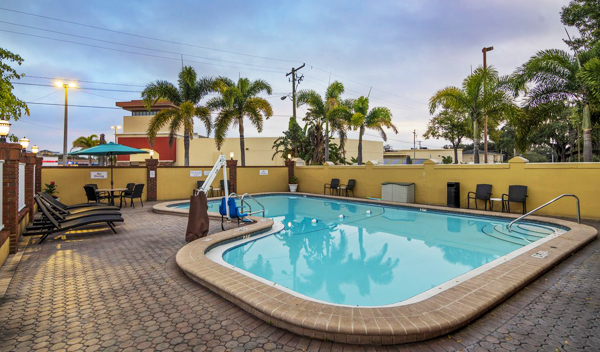 Whether it is entertainment or shopping; transportation is available at a nominal fee. Shuttle services are available from 6am – midnight. Renters must be 21 years old. 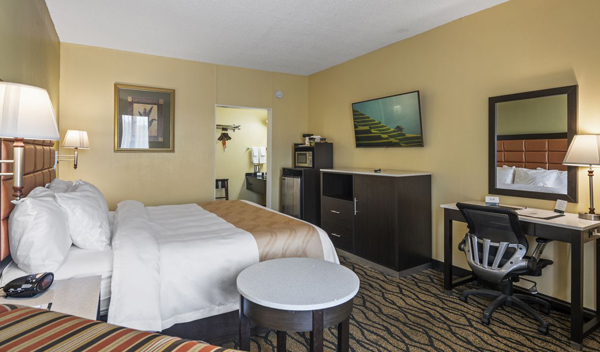 Relax in one of our guest rooms, complete with comfortable bedding, microwave, mini-fridge, coffee maker, hair dryer, flat screen HDTV with premium channels, work desk with an ergonomic chair as well as other convenient amenities. 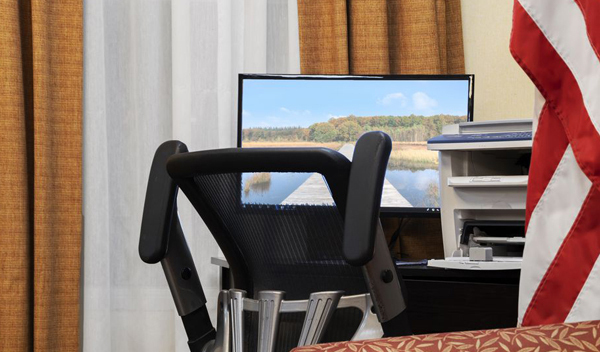 Get your work done in our business area equipped with a computer, internet access and printer. 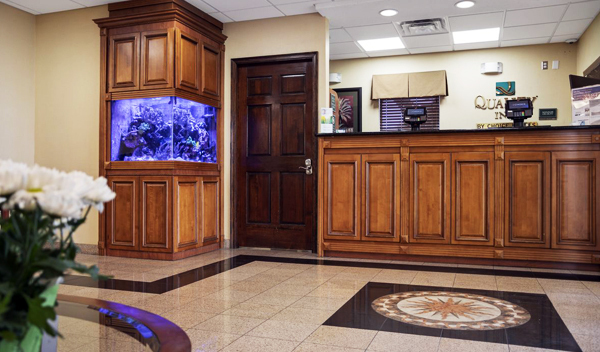 Hold that special meeting in our state-of-art meeting facility. 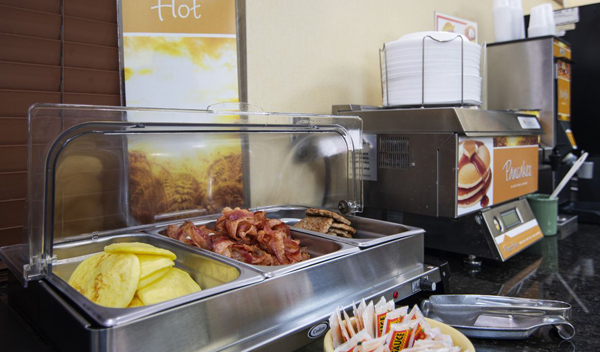 Get your day started with our full hot breakfast loaded with a variety of delicious options such as; eggs, meat, yogurt, fresh fruit, cereal, pancakes, waffles and much more. 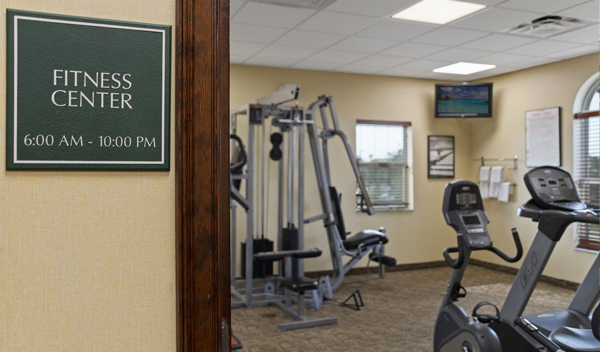 Enjoy our heated swimming pool and work out in the fitness. 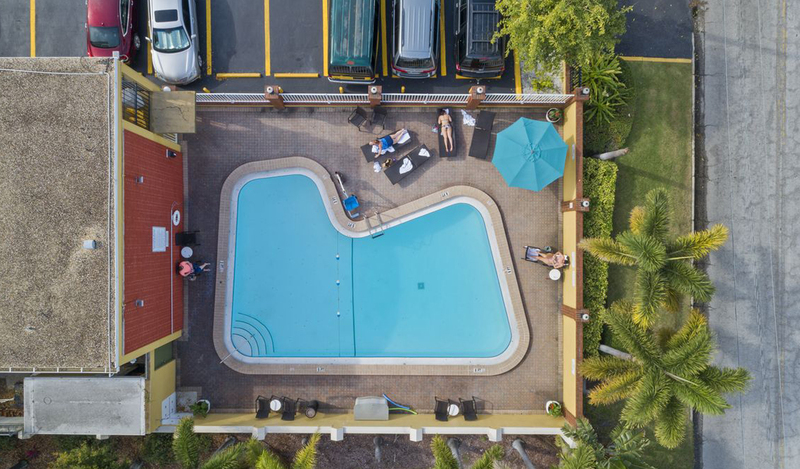 Whatever your travel needs are the Quality Inn Tampa Airport is here to provide professional, responsive and friendly accommodations making your visit to Tampa Bay memorable. Make your reservation today we look forward to seeing you soon! 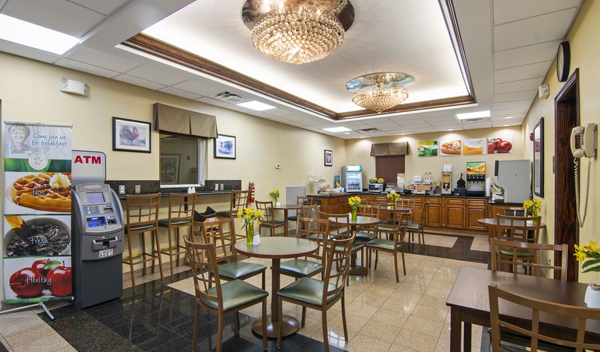 Along with an outdoor pool, this hotel has coffee/tea in the lobby and laundry facilities. 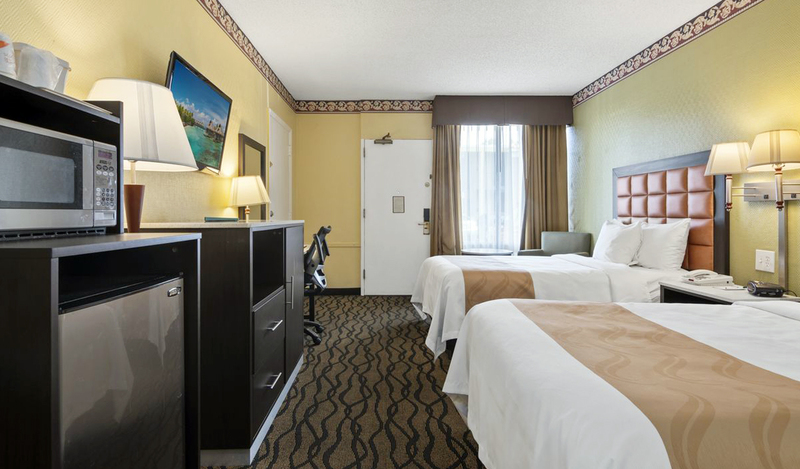 All 74 rooms provide conveniences like refrigerators and microwaves, plus coffee makers. 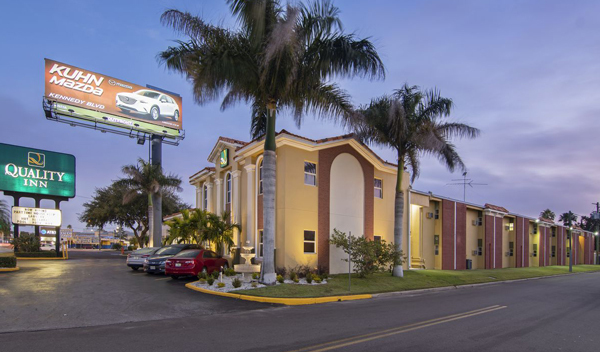 This website is owned and maintained by Quality Inn Airport - Cruise Port, a licensed user of certain proprietary trademarks and service marks of Choice Hotels International, Inc.